I just want to share that yesterday when I visit Lulu Hypermarket, I saw that they are accepting pre-booking for Galaxy S5. Booking amount is Sr 500. They will be accepting pre-booking until end of April 2014. There are 4 colors to choose from, White, Black, Gold and Blue. 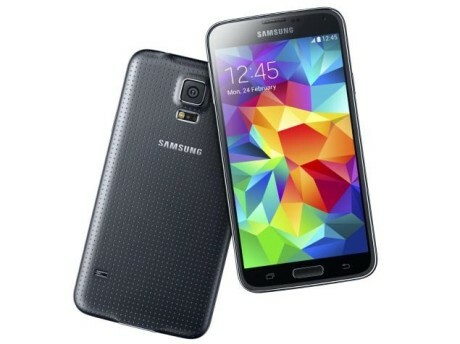 Samsung Galaxy S5: 5.1in 1080×1920 resolution Super AMOLED display, 427ppi . The Galaxy S5’s have larger display and HD 1080p resolution, with 5.1 in and pixel density at 427pp.